The Union County Jail houses approximately 800 male and female inmates. The status of inmates range from pending municipal court hearings to pre-trial, county sentenced, state sentenced, and those awaiting transfer to other facilities. 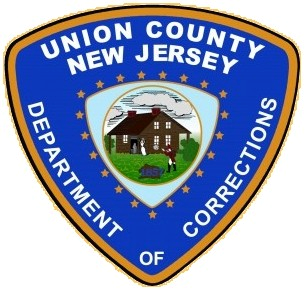 Inmates committed to the custody of the Union County Department of Corrections that meet standards set forth by the Union County Prosecutor, may be eligible to participate in a treatment program implemented through contract between the Union County Department of Corrections and Logan and Delaney Hall Treatment Centers located in Newark, NJ.